Elyane T. Brightlight is a Naturopath, Acupuncturist and Medical Herbalist who has been in practice since 1978. She was originally driven to Natural Medicine because her daughter Sarah kept on being sick with respiratory problems. Worried about the cycle of sickness-antibiotics-sickness and her daughter getting worse all the time, Elyane looked for some alternatives and ended up studying and practicing natural medicine in the form of naturopathy, herbal medicine, acupuncture and Hemaview analysis. The combination of years of clinic practice, studies and personal experience led Elyane to write two books: Natural Childcare(1999) and Natural Recovery (2001). Elyane has degrees in Human Biology and Political Science (UNE, Australia); diplomas and postgraduate diplomas in Naturopathy, Herbal Medicine and Acupuncture. She has a PhD in Acupuncture (MA, Sri Lanka). She has written theses on A Quantum View of Acupuncture (1992), The Pharmacology of Nicotine Addiction (1986) and Stop Smoking Through Acupuncture (1987). Her practice could be described a 'general practice' as she is the first port of call for most of her patients; some of whom include families that are now in their fourth generation. For decades Elyane has assisted many patients with HIV and cancer. Over the past five years, Elyane has been researching and working with endocrine problems (thyroid, diabetes, adrenal exhaustion) as they are increasingly epidemic in western society. 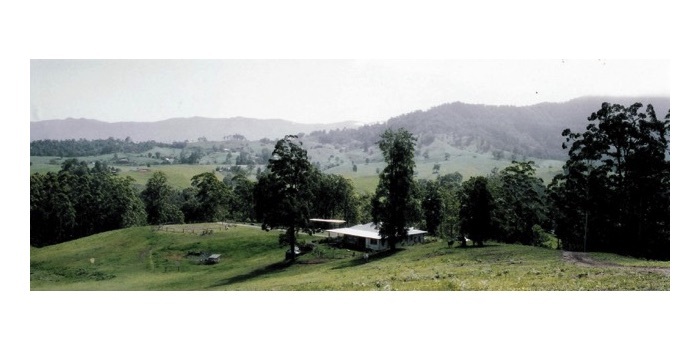 Elyane (born 1948) splits her time between working in Sydney and living with her husband Rupen Honnet (same age), two cats, two dogs, three horses, and an increasing number of British White cattle on a hundred and twenty wild acres on the NSW North Coast. Elyane loves gardening and her drug of choice is messing around with horses. Her horses, including Peruvian Pasos and American Saddlebreds, are an absolute joy and relaxation; they are trained with natural horsemanship and are part of the family. She has two daughters and two grand children: Eve, 50, mother of Thomas (who is doing his PhD) and Emily (a qualified chef) 21. Her beloved daughter Sarah died tragically at the age of 31 in 1999. Her step daughters Biba and Suze are now proud parents of adorable twins Nix and Ash.